X-Floss lite® is an excellent soft thinner floss for tighter spaces and excellent cleaning of implants, braces, retainer wires and bridges. It has a firm nylon threader which makes inserting the floss easy. 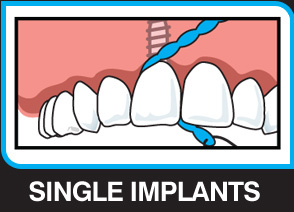 Easy thinner Bridge and Implant floss! X-Floss lite® is Australian designed and now Chinese owned. USA Patent granted US 8,651,116 B2. 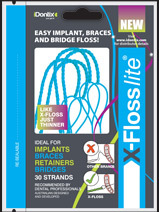 Who can use X-Floss lite®? Patients with the following conditions will find using X-Floss lite® perfect and easy for reaching those hard to get into places. 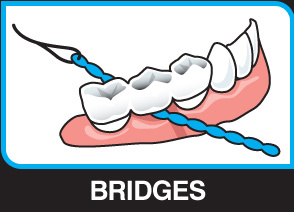 ● The floss is thicker than normal floss, but thinner than X-Floss which makes it easier to insert into tighter spaces. 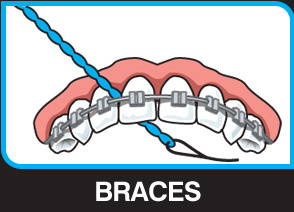 ● The floss is soft, flattens out when under tension and cleans effectively. ● The firm nylon threader that won’t buckle is attached to the floss. This makes threading the floss very easy. ● X-Floss lite® is Australian designed and owned. Patent pending. For a demonstration of how to use X-Floss lite®, watch these YouTube videos! 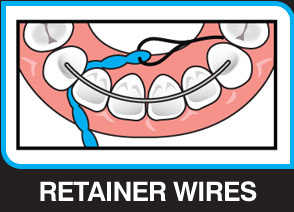 X-Floss lite® used on ortho lower bonded 3-3 retainer wire. See YouTube: idontix 7 for all our videos.